I touched on the Romantics a few weeks ago regarding a noble effort to thwart the ripoff of songs by creators of guitar hero-ish computer and online games. 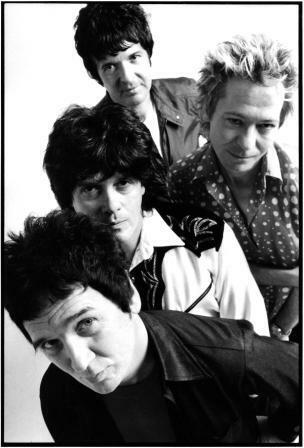 Mike Skill was a good subject, although I got the feeling I wasn’t getting everything. I will. But I did get a decent little alt-news piece from the story for Revue, which is here. Next month check here for something on Insane Clown Posse producer/writer/DJ Mike E. Clark.